It starts with the first crocus. The cycle of growth after winters’ nap. Time for things to bloom and flourish. 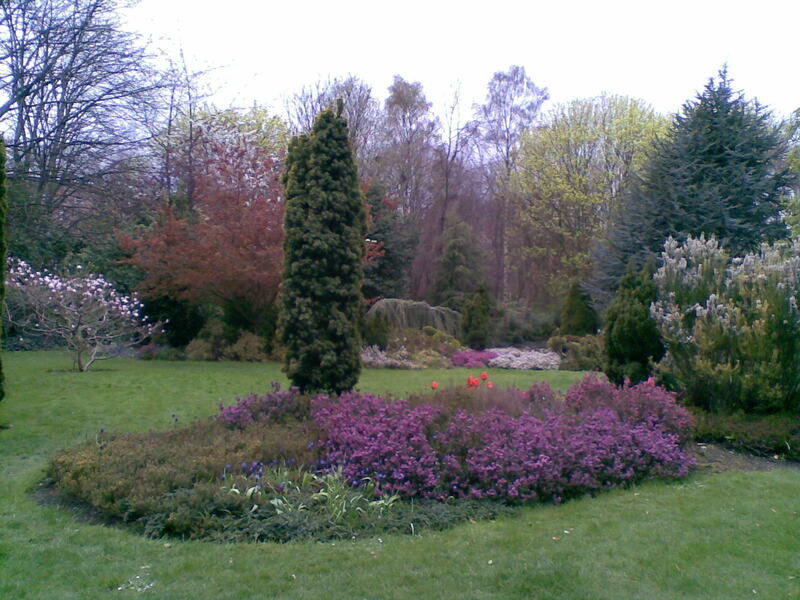 I was walking through Merrion Square in Dublin a few weeks back and was struck by the beauty of the spring blossoms. I only had the camera on my phone, so the photo doesn’t do it justice, but I had to take a seat and admire the glorious colors and the sights and sounds of new life. This flower I found particularly interesting. If anyone knows what it is, please let me know. 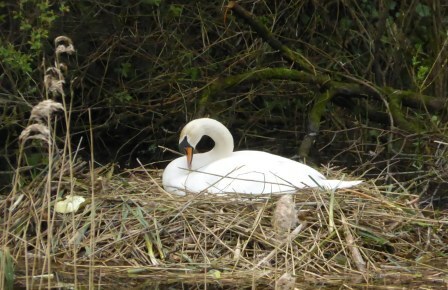 Then whilst in Galway, I saw this swan mother atop her nest. I spotted a similar nest closer to home in the Blanchardstown pond. Maybe the fluffy little cygnets have appeared by now, slipping the tips of their web feet into the water for the first time. Last year’s cygnets haven’t completely lost their childhood feathers like adolescents waiting to be rid of the last of their baby teeth. The seasons have turned once more. Life offers so many promises this time of year. 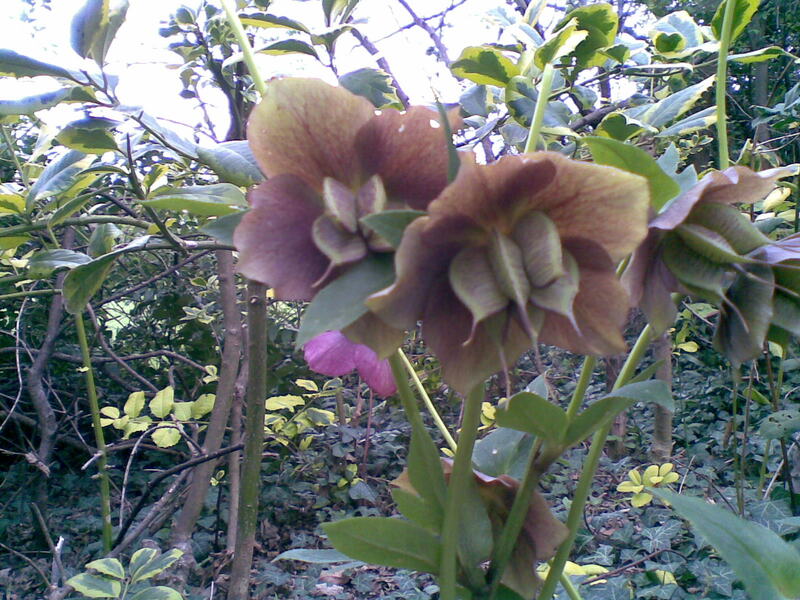 Dawn, I think your pretty flower is a Hellebore. Thanks Marie. Always good to learn something new.